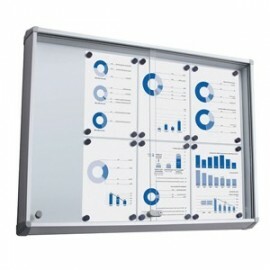 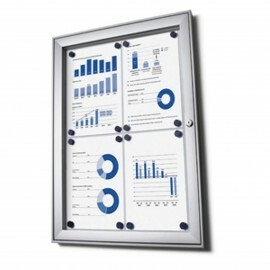 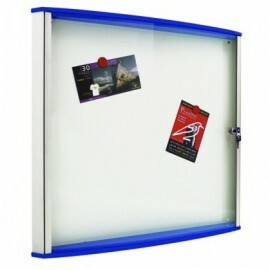 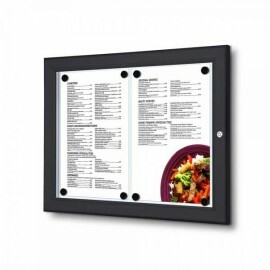 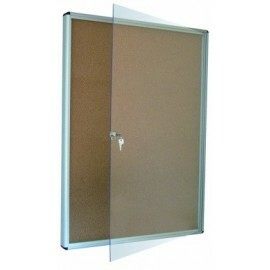 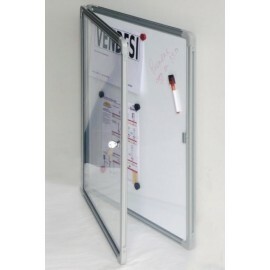 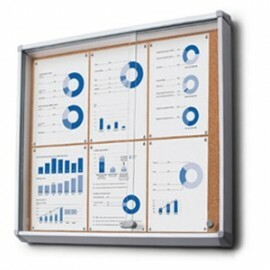 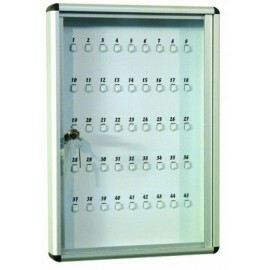 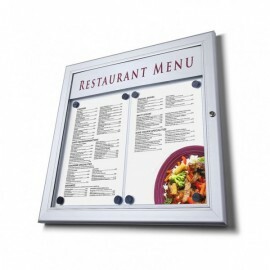 Description: Is a bulletin board with 45 numbered Keychain hooks. 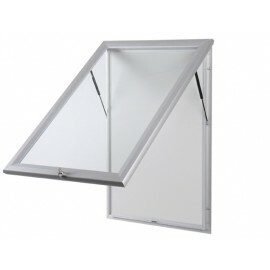 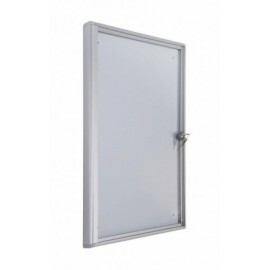 Acrylic folding door with lock, bottom white lacquered metal, aluminium structure. 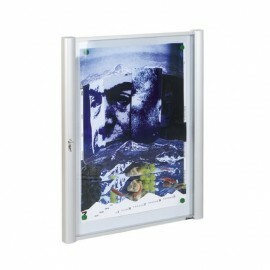 Upon request also available in a larger version with 90 hooks Dimensions: 35x4x50h cm For more information, call 049.8710777 o compila il modulo sottostante.